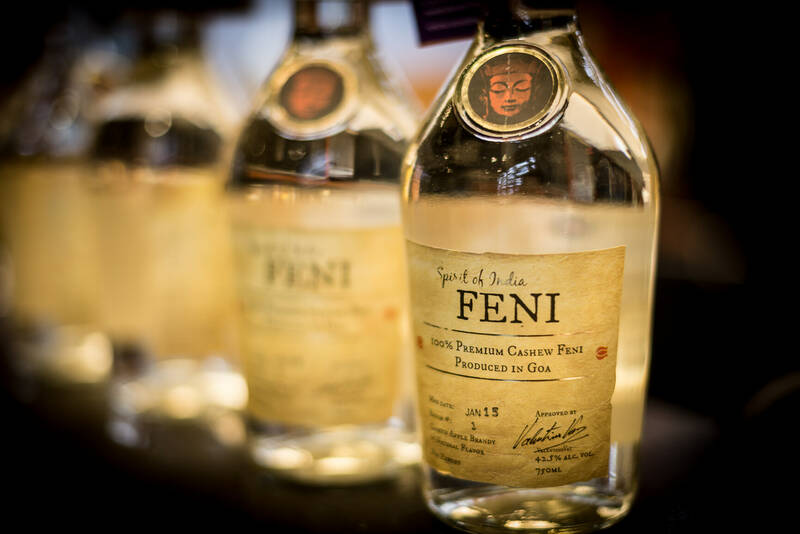 If you have been to Goa and haven’t tried feni yet, it’s time to visit the beach state again! 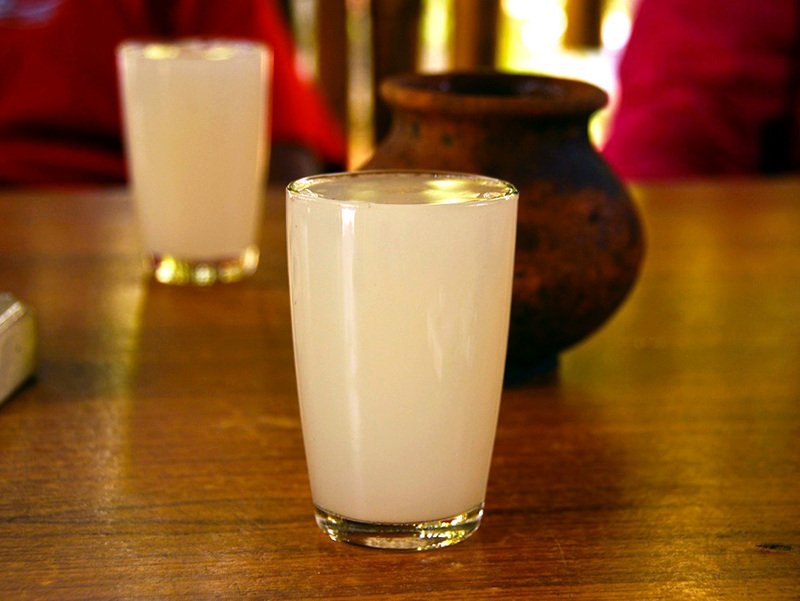 Made of either cashew or coconut, this drink is what you need if you are looking to get really drunk on your trip. Keep your phone away because you are sure to drunk dial your ex! Made out of the sap of Palmyra trees, this drink is a must-have if you are touring the southern states. Have the non-fermented version neera in the day and this fermented, Indian alcoholic beverage as the sun sets. So delightful! 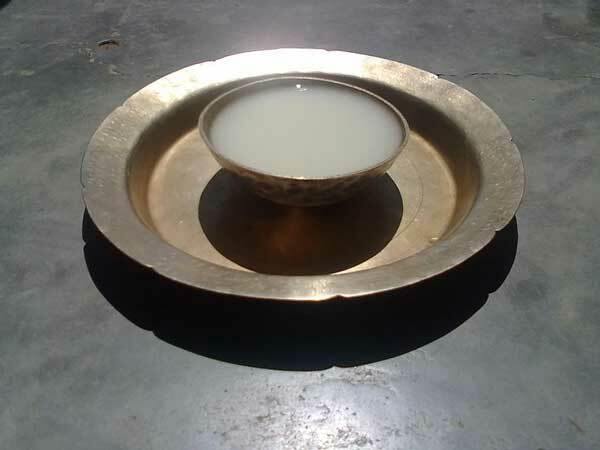 When in Assam, if you are served a drink in brass utensils, it might just be Xaj! 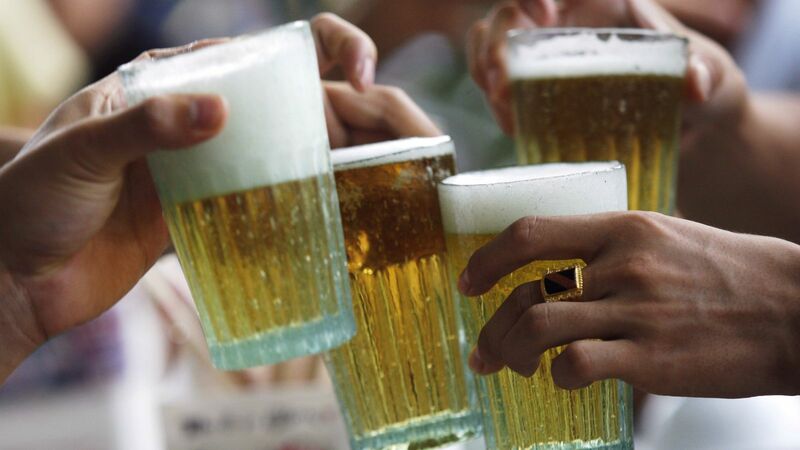 Have several rounds of this rice beer without worrying about getting tipsy! Sounds like something we’d love! 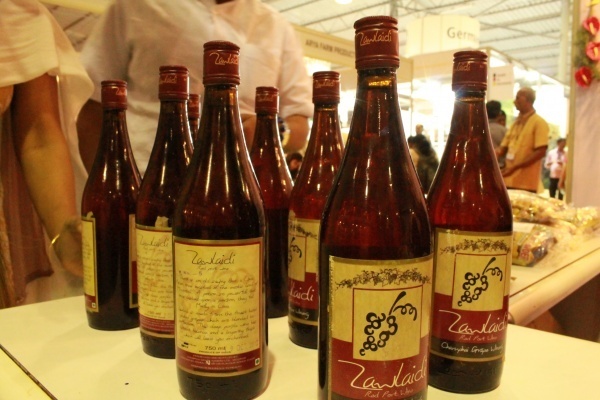 We know you know of Mahua, but have you tried it yet? No? 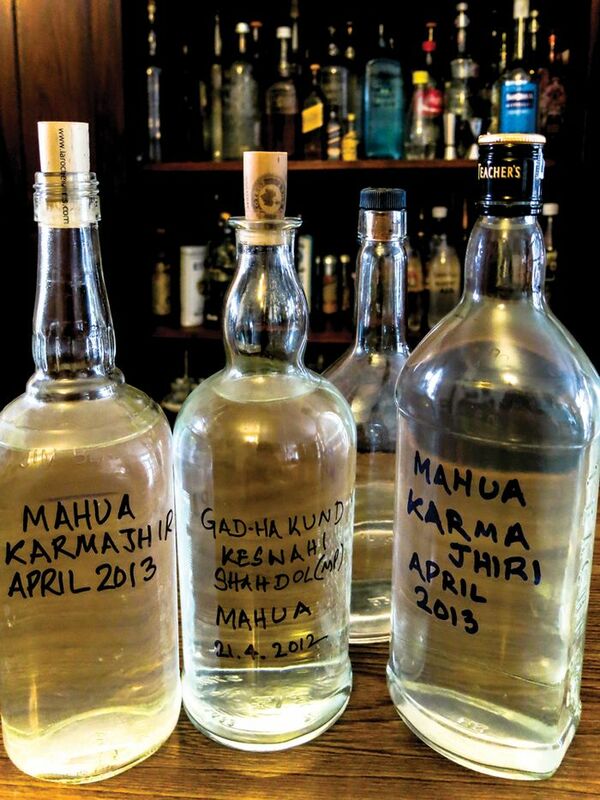 Made from a tree that many tribal groups consider sacred, mahua might just be better than any of your other favourite drinks! Time to tick that off your checklist, don’t you think? One thing’s for sure: you are going to go crazy after drinking this one! Made for those people who can hold their alcohol really well, you’ll want this drink to be at every party you attend henceforth. Perfect for drinking games as well! Wonder why they use the word ‘fiery’ for alcohol? Because drinks like Kesar Kasturi exist! Made of 22 spices (that’s quite a lot! ), this royal Rajasthani drink will definitely make you feel like a king after a glass or two. Ready for it? We know we are! Hailing from the states of Jharkhand, Bihar, Orissa and a couple others, this rice based drink must be tried on your next trip there. 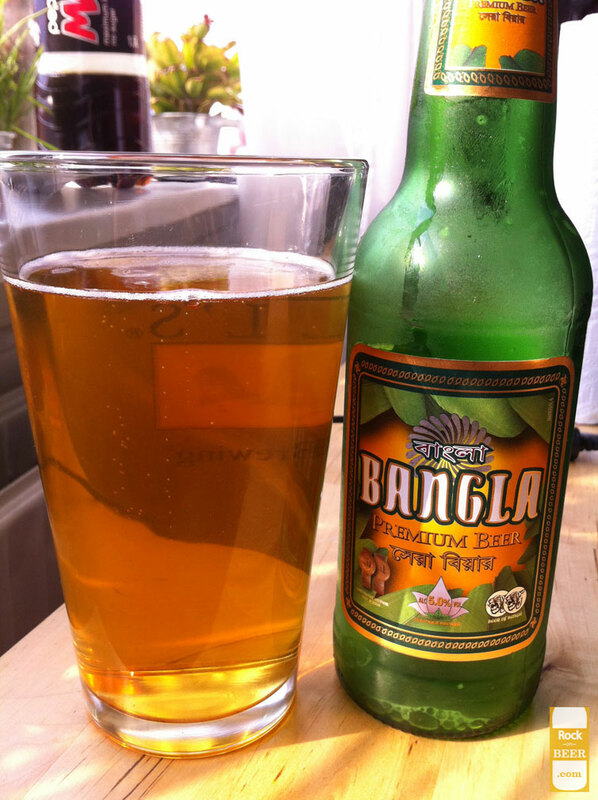 Not as strong as the drinks mentioned before, this traditional Indian alcohol is suitable for you lightweight drinkers out there! 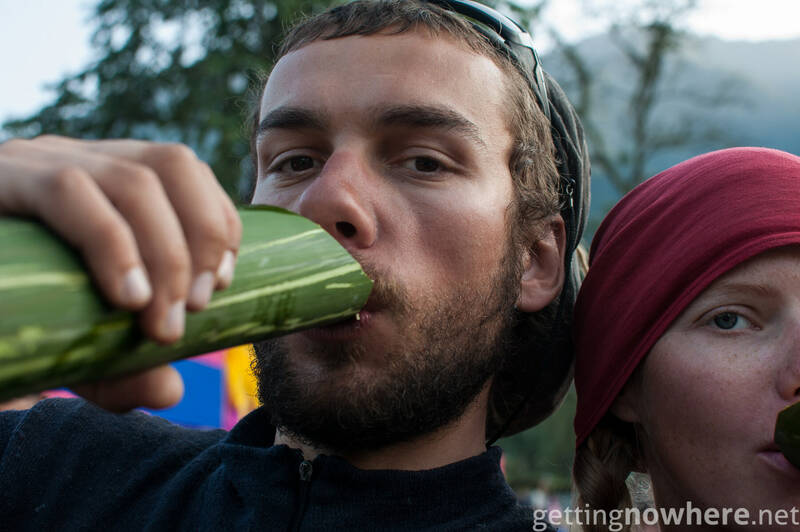 This rice beer is not only an amazing drink, but also a delight to the taste buds! Both sweet and spicy (due to black pepper), this beverage is surely going to have you talking about it to every alcohol lover you know! This sparkling drink is made from apples and apricots! Sounds delicious already? Even more so since we know it tastes like vodka! We mean, how can you resist this, right?! Feeling cold in the mountains? 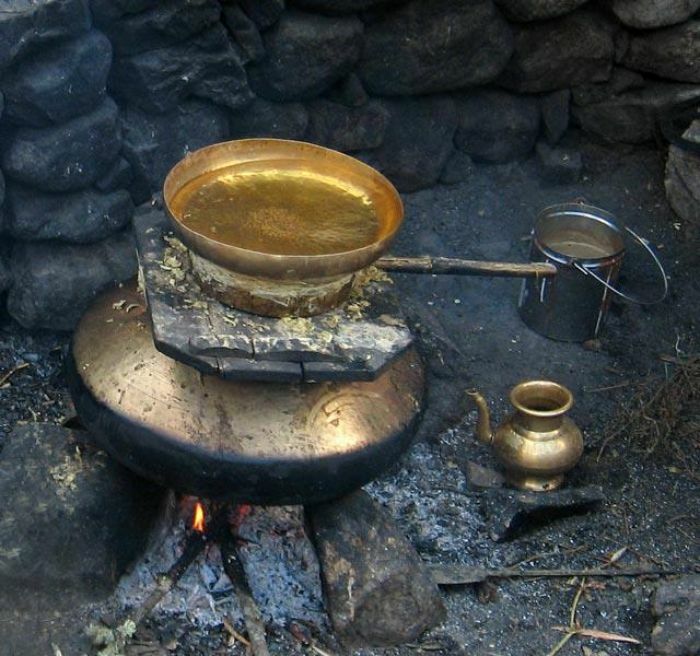 Have this local fermented millet beer and say goodbye to it! Also, be very aware while you are drinking it, because apparently the Yeti loves this brew and raids human settlements to drink it. Dare to drink? A term like ‘love potion’ sounds right out of Harry Potter, doesn’t it? Well, what if we told you it existed in real life? 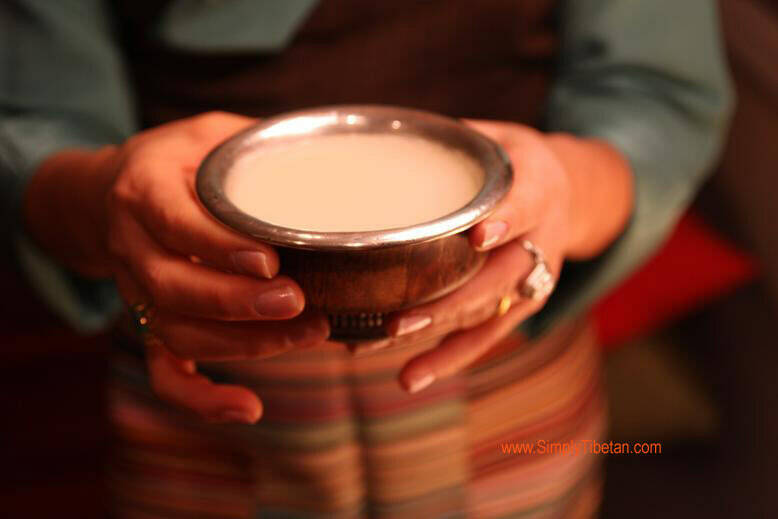 Taste this traditional Indian drink from Mizoram, sip on it on a beautiful night, and it will be obvious to you why it’s called ‘love potion’! Got alcohol, will party! So how about these glow in the dark drinks?